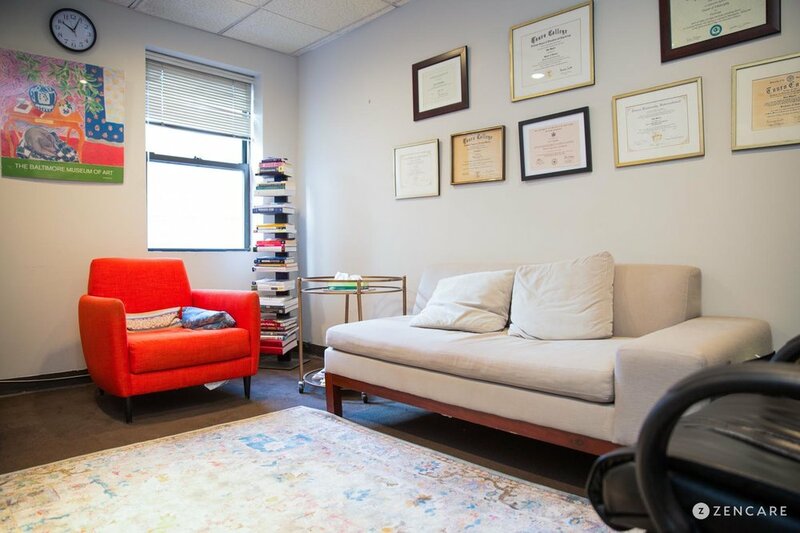 Dan Sharir is a psychologist and counselor in Midtown Manhattan specializing in anxiety, depression, and addiction, especially with alcohol. He offers individual, couples, and group therapy. 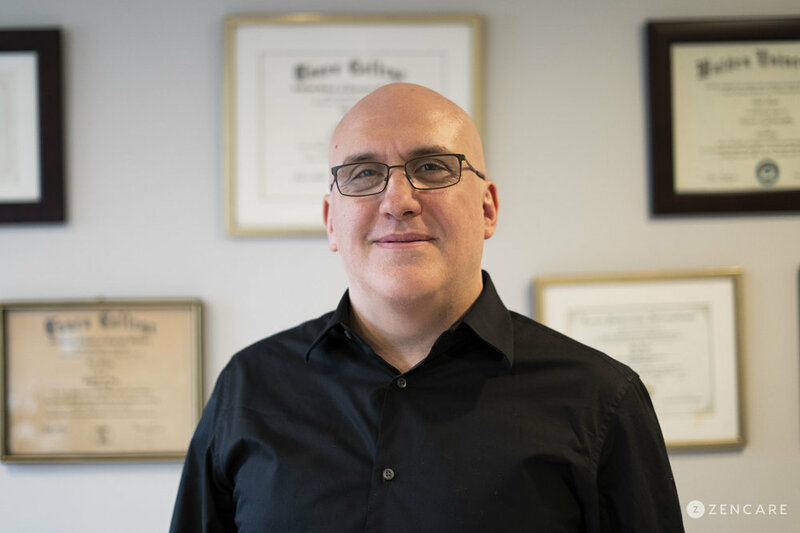 Dan Sharir is a Psychologist and Licensed Mental Health Counselor in Midtown Manhattan specializing in anxiety, depression, and addiction, especially with alcohol. 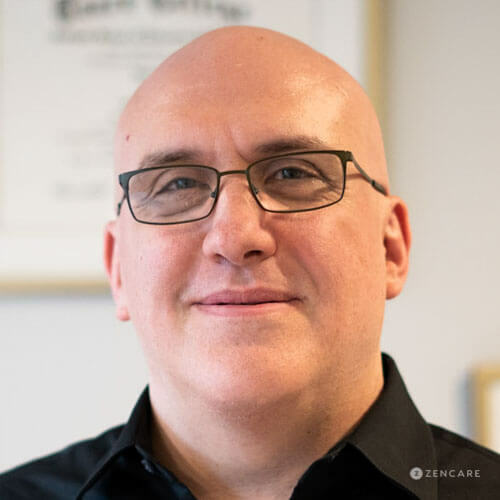 He has experience working with adults across the lifespan and tailors his treatment approaches to each client’s needs and goals. 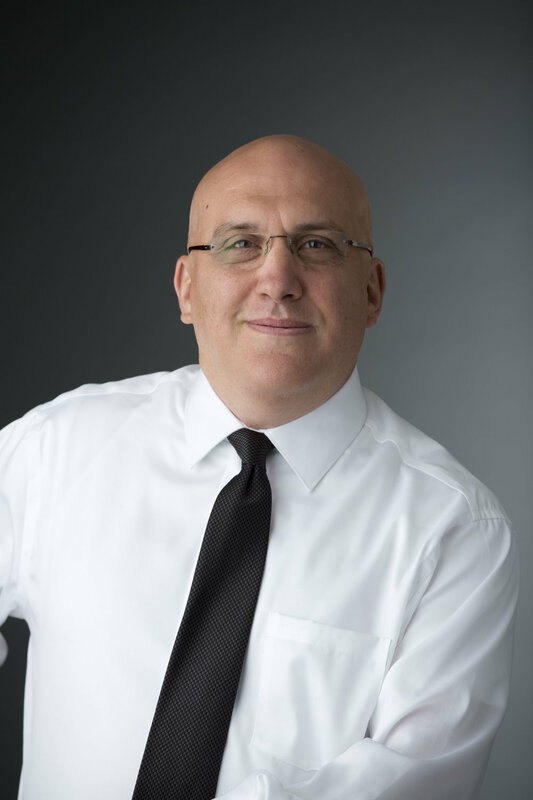 Dan takes a skills-based treatment approach to therapy that incorporates both Cognitive Behavioral Therapy (CBT) and mindfulness practices. He helps new clients define their symptoms and determine if they have an anxiety disorder or clinical depression. He then works with them to identify triggers and explore their thought processes. 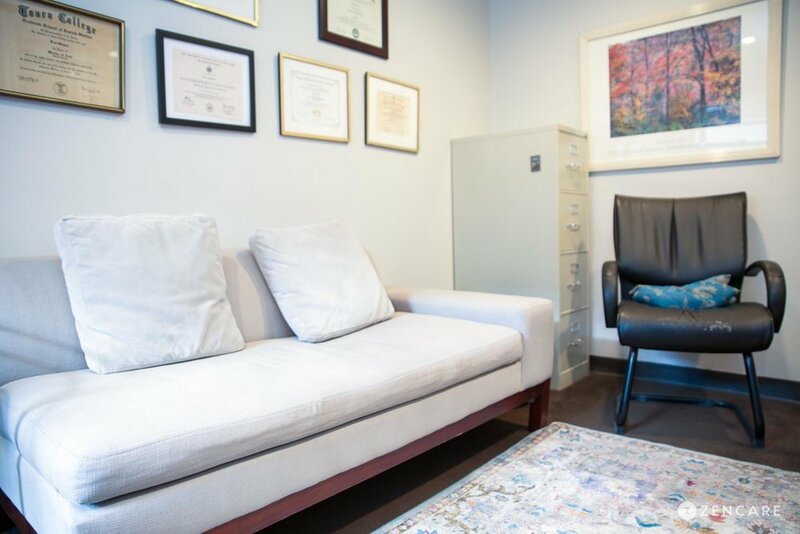 His clients leave sessions with new coping techniques and mindfulness strategies to help control their thoughts. Dan also encourages changes in behaviors, like developing a daily routine or engaging more with others. 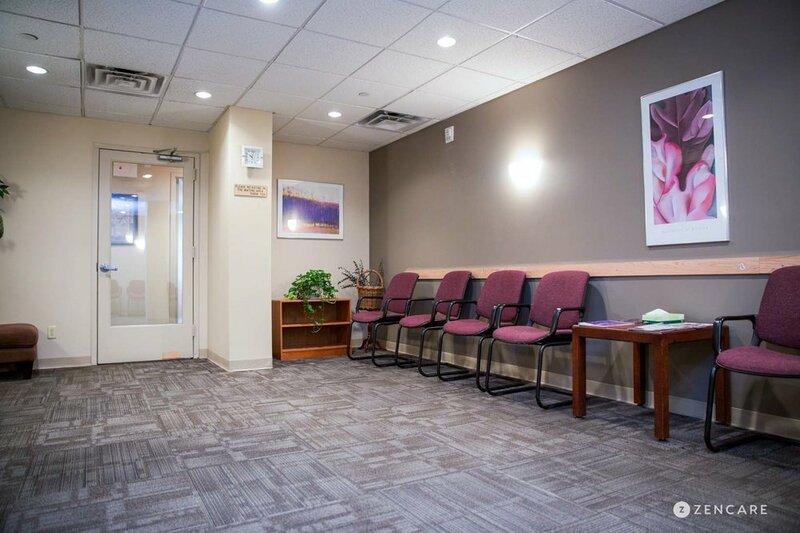 He utilizes a similar treatment approach when working with clients who are navigating addiction to help them change their thought patterns and associated behaviors. 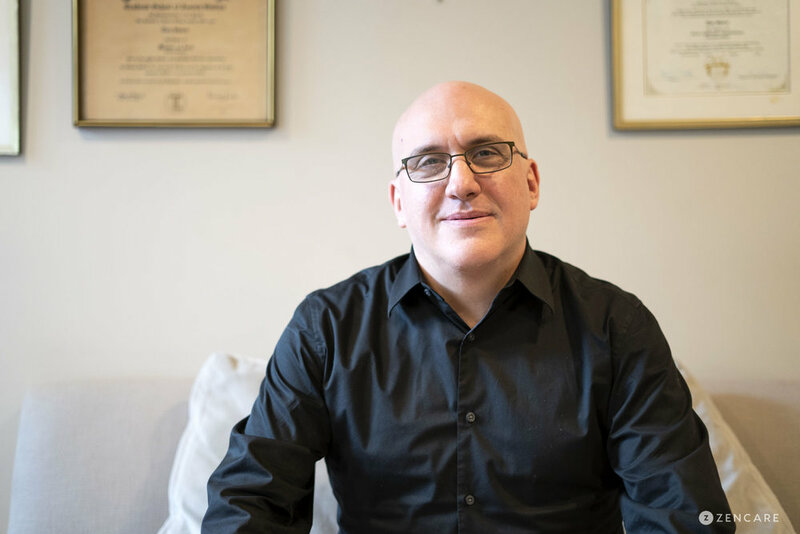 Having over a decade of experience in the mental health field, Dan has a deep understanding of the various challenges individuals face and what it takes for them to take control of their lives. 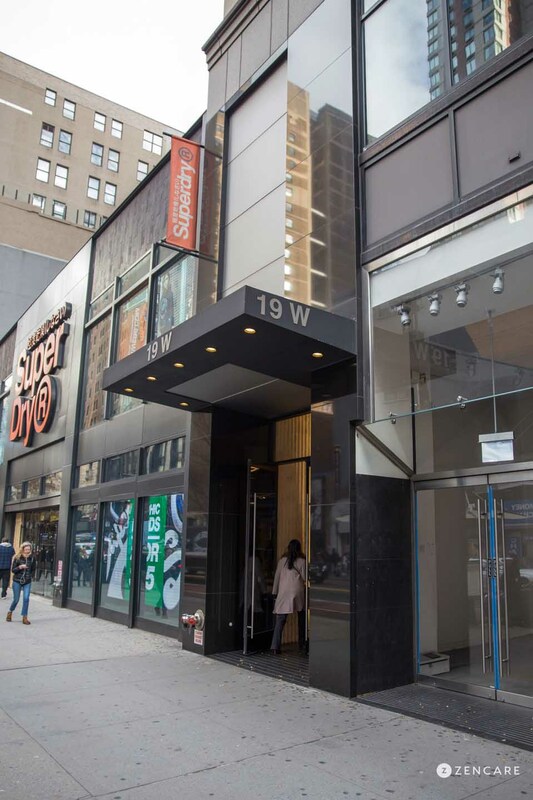 His office is conveniently located near the 33rd Street subway station as well as Penn Station. Find more information about Dan’s group therapy for depression here. Therapist's note: Dr. Sharir can provide you with paperwork for your insurance company if you are seeking out-of-network reimbursement.